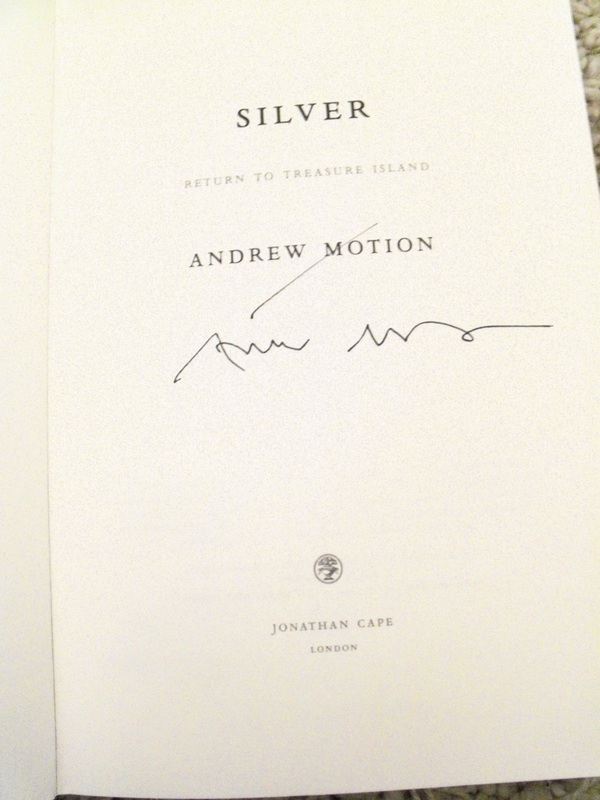 Signed UK first edition. Signed the author to the title page. 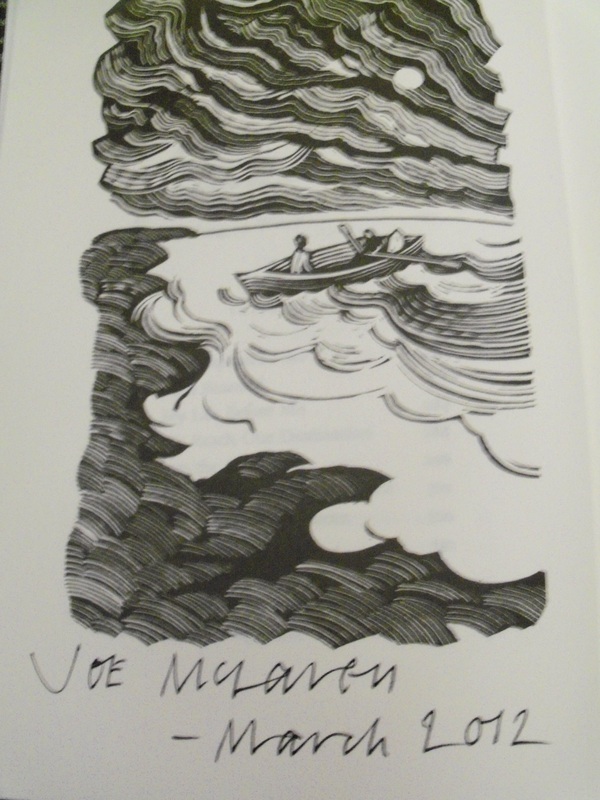 Signed and dated by the cover artist Joe Mclaren to the first illustration, and signed (in silver pen) to the back jacket flap. 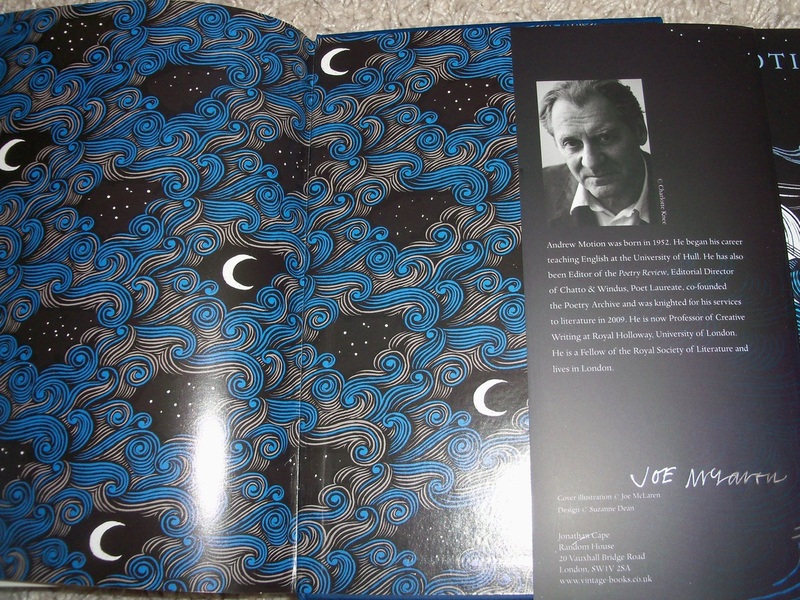 One of only ten unique copies. worldwide..
stronger day by day. But the thrill of the ocean odyssey gives way to terror as the Nightingale reaches its destination, for it seems that Treasure Island is not as uninhabited as it once was...Featuring a cast of noble seamen, murderous pirates, and stories of love, valour and terrible cruelty, "Silver" is a worthy sequel to "Treasure Island" - one of the greatest adventure stories ever told - and a work of extraordinary authenticity and imaginative power from one of England's greatest writers.